Campfires now have a use in Fortnite so it’s important to know where they are. The new content update for v7.30 of Fortnite reworked campfires as you knew them. In addition to the Cozy Campfire, the numerous campfires located around the map in Fortnite now can be used. 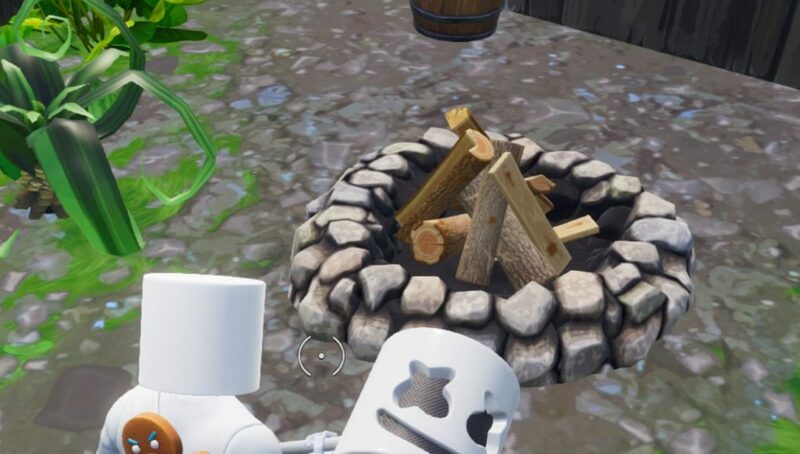 These campfires can be lit and used once per match. They operate the same way as a Cozy Campfire so there are no surprises there. 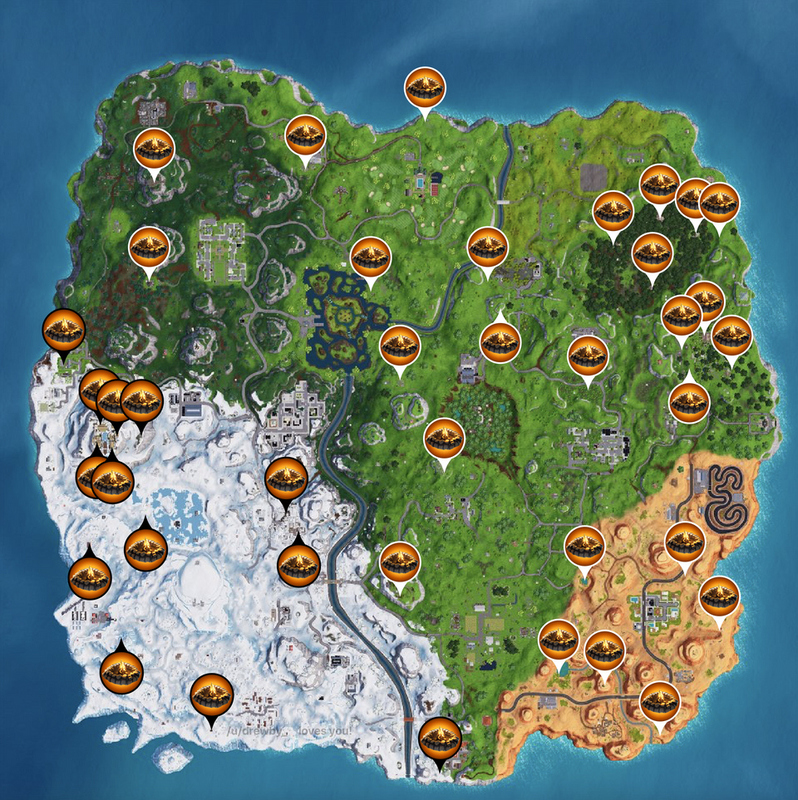 A Reddit user drewby created a map showing all of the campfire locations on the map. The map is littered with them so you shouldn’t really have any problems tracking one down if you’re looking for one. 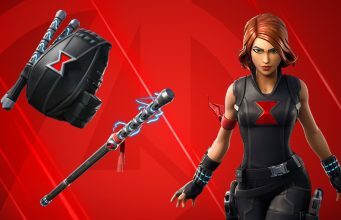 Interacting with one of these new campfires will also unlock the third stage of the Prisoner skin.